The name of the small village pays tribute to the Risorgimento statesman who was the mayor of Grinzane for seventeen years. The town is divided into two centers- Gallo and Grinzane Cavour. Gallo is home to numerous artisan and industrial activities while the center of the town consists of Grinzane Cavour, with its few houses, narrow around the austere silhouette of the castle built in the first half of the thirteenth century. 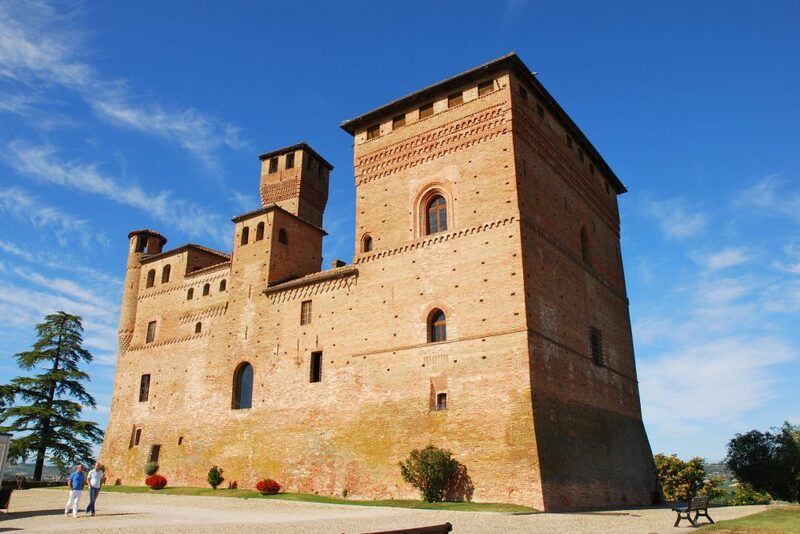 Today, the castle of Grinzane Cavour houses the Enoteca Regionale Piemontese Cavour and an ethnographic museum on rural life. Since 1983 the castle is also home to the Grinzane Cavour Literary Prize for Italian and foreign fiction, created by the Turin International Publishing company to promote the dissemination of literature among young people. The second Sunday of November the castle hosts the famous International White Truffle of Alba Auction.